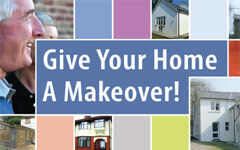 There was an error with your message, please make sure you enter your name and a valid email address. 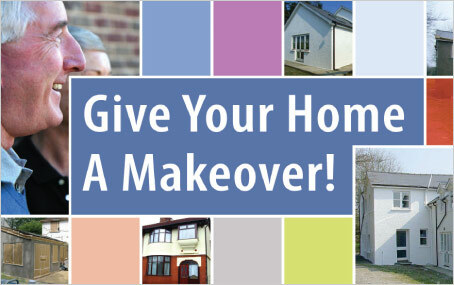 Click here to go back and check your details. 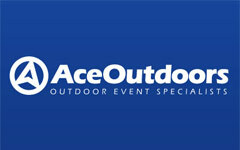 I'm Tim, a freelance graphic and website designer based in Manchester. 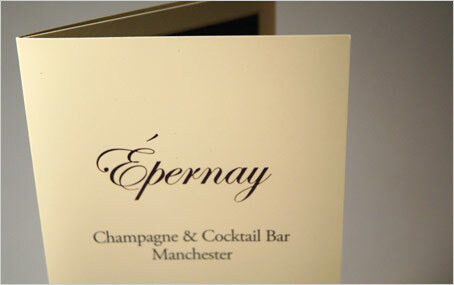 I create exceptional websites, graphics and brand identities for my clients in Manchester, throughout the UK and overseas. 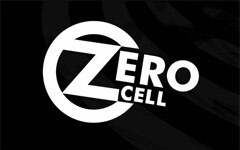 Offering expert advice and creative solutions for a range of design problems, I've worked with organisations ranging from start-ups to multinationationals like Nokia, Oxfam and the NHS. If you'd like a quote for any design project from websites, logos or branding work, business stationery (including business cards, letterheads and compliments slips), brochures, flyers, and adverts, or all of the above, please contact me for a free quote. I've also worked in-house on short-term contracts for design agencies in and around Manchester, please get in touch for more information on my current rates and availability. 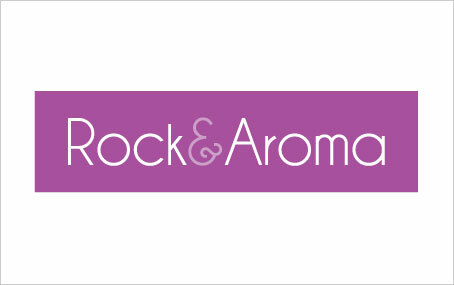 I've just added a couple of new projects to the site, including my logo design work for Rock & Aroma, and brochure design for the Aeroco Group. Admittedly I'm a little late to join the bandwagon, but I've now created my very own LinkedIn account. Having completed the redesign of their logos and corporate identity, I then produced a series of brochures, stationery and marketing materials for the Aeroco Group - an aircraft maintenance specialist in in Manchester. 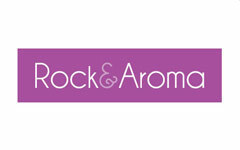 I recently completed a new identity for Hertfordshire-based Rock & Aroma, who specialise in aromatherapy massage and also produce their own oils for use in their treatments. 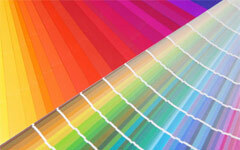 Texgard specialise in exterior wall coatings. They asked me to design their A4 mailers. 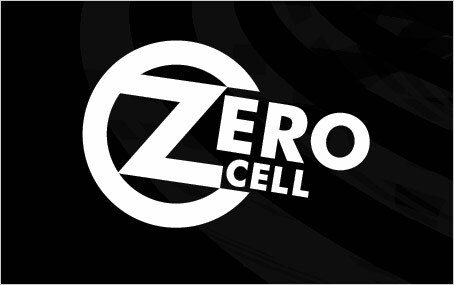 I created a new logo and series of posters for Manchester events company Zero Cell. 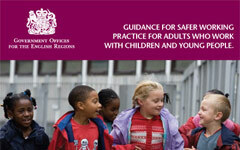 I produced this document on Child Safety for a local Government Office. 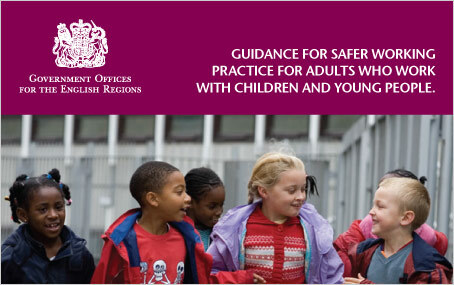 The project involved developing new style guidelines for future publications that followed to ensure a consistent look across all of their literature. 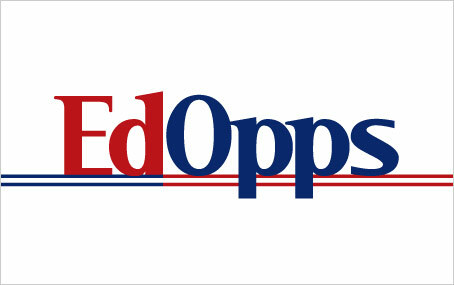 EdOpps set up an educational recruitment publication, and required me to design the logo, branding and promotional materials. 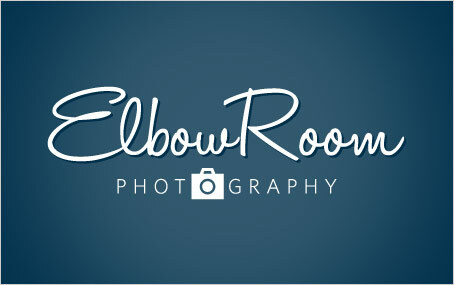 I was asked to design a new logo for Manchester based photography studio ElbowRoom Photography. Upon completion of the logo we also created a series of business cards, and the studio are using the new logo to watermark their photos as well as on their existing website. 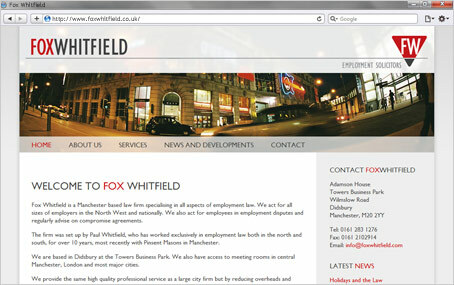 Manchester based Employment Law Specialists Fox Whitfield asked me to develop their new brand. 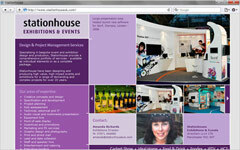 The project consisted of logo and stationery design, website design with content management and a blog function. 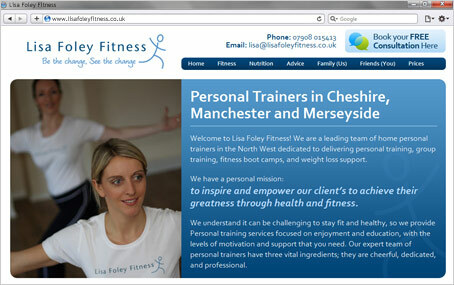 This Cheshire based fitness company needed a new logo, branding and website. 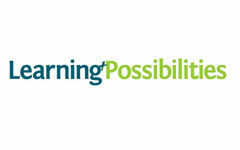 The client updates the blog and website content via the content management system, enabling new pages to be added and existing content to be amended as required. Stationhouse Exhibitions & Events are a Manchester based marketing and exhibitions specialist, and I produced their new website showcasing their services and previous events. 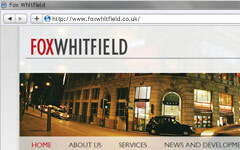 I created a website for this church parish based in Prestwich, Manchester. 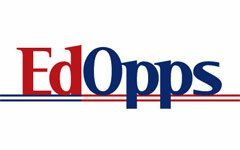 The site is updated regularly via the in-built content management system. 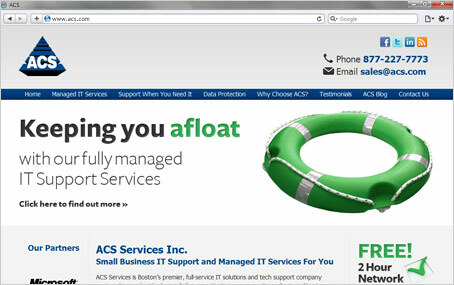 I created a new site for ACS, a US based IT firm from Boston. The site and blog are fully customisable through the sites Content Management System (CMS). 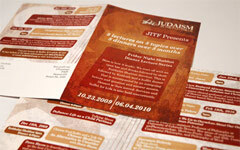 Judaism in the Foothills is a non-profit organisation which runs many events and courses throughout the year. 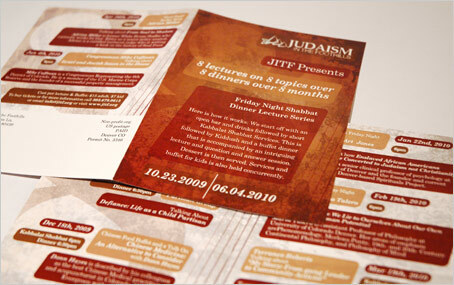 I designed a number of mailers for their events. 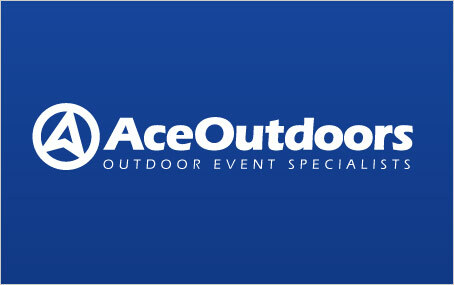 Ace Outdoors run outdoor activities thorughout the UK, and required a new logo and stationery to help promote their business. 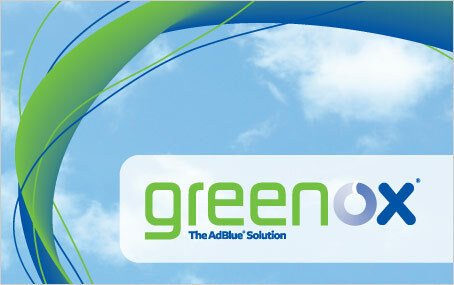 I worked with Greenox AdBlue to design a new identity system for their range of environmentally friendly fuels and chemicals. 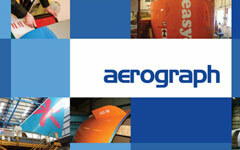 I then rolled out the new branding across their stationery, brochures, promotional items and banners. 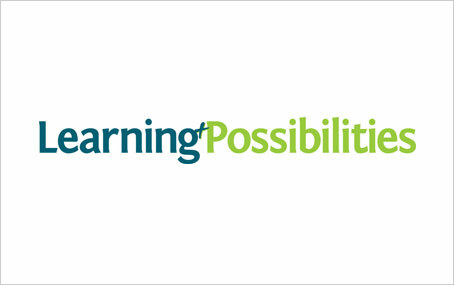 I developed the new logo and branding for Learning Possibilities, a provider of educational technology and software services. 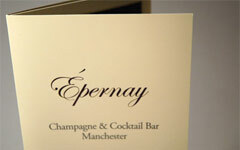 I produced this brochure for an exclusive Manchester Champagne bar. 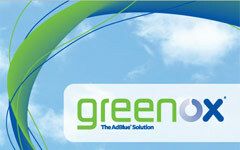 I create exceptional logos, graphics and websites for my clients in Manchester, throughout the UK and overseas. 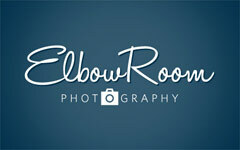 I was asked to design a new logo for Manchester based photography studio ElbowRoom Photography. 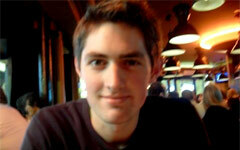 Tim Butler - Freelance Graphic & Website Designer in Manchester.